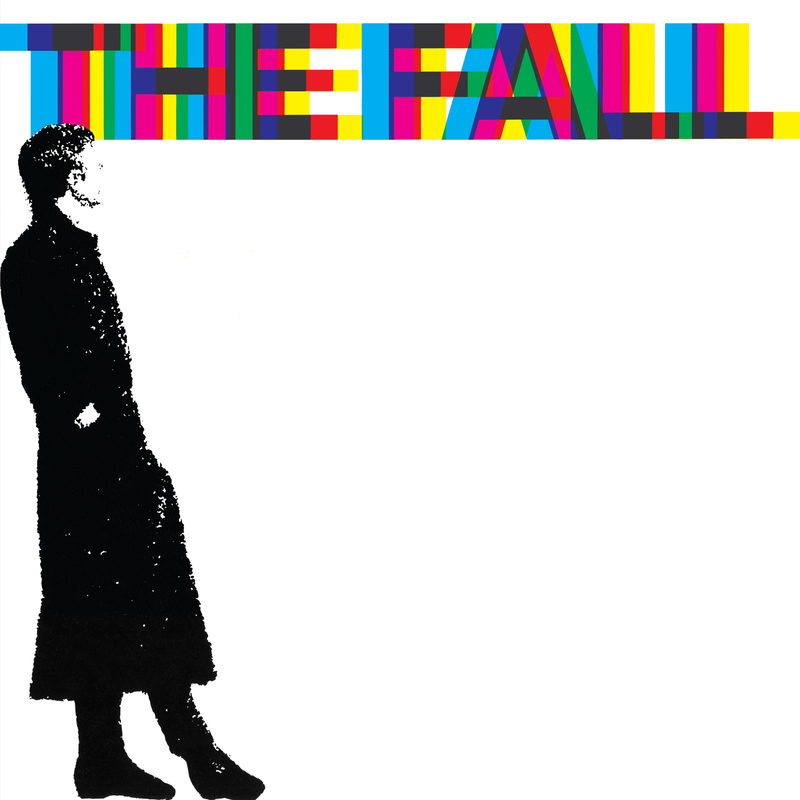 Every dog has his day, as the saying goes, and hard though it might be to imagine, that even applies to alternative music’s ultimate outsiders The Fall. This reissued compilation, originally released in 1990, charts that period in the second half of the 80s when Mark E Smith‘s band of Mancunian outlaws finally emerged from the shadows of perennial obscurity and started to enjoy commercial success. There are even bona fide hits here, their covers of The Kinks‘ ‘Victoria’ and R Dean Taylor ‘s Northern Soul classic ‘There’s A Ghost In My House’ being the most notable. Also worthy of mention are the handful of tracks from ‘I Am Kurious Oranj’, the soundtrack they wrote for a ballet by the Michael Clark dancers that – we kid you not – filled Brixton Academy for several nights on the trot. The supremely arrogant strut of ‘New Big Prinz’ must be up there among their finest moments. Another unlikely cover version, this time of William Blake’s hymn ‘Jerusalem’, is another ‘…Orange’ era classic, burning with righteous anger as Smith adds his own lyrical conclusion – “it was the fault, of the government”. There are those geeks who might point you to other, perhaps less fathomable moments in The Fall’s career as being their best. But for anyone who hasn’t got the time or patience to explore the many dozens of studio albums they left behind, this is a pretty perfect digest of one of the all time great bands operating with all cylinders blasting.